Smudging or burning incense is an ancient ritual that has been around for hundreds of years amongst Native Americans and many other cultures. 1. Cleanse the negative energies that flow in and around your body. 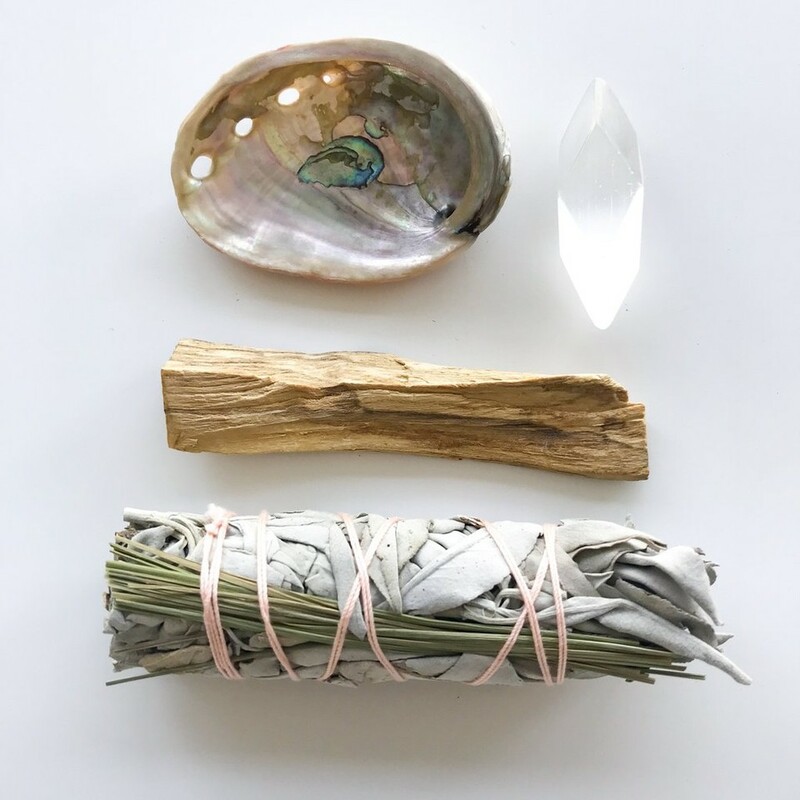 Smudging, in a spiritual sense, helps to reset and eliminate any negative energies that flow around you and help you to operate on a high frequency/vibration. 2. 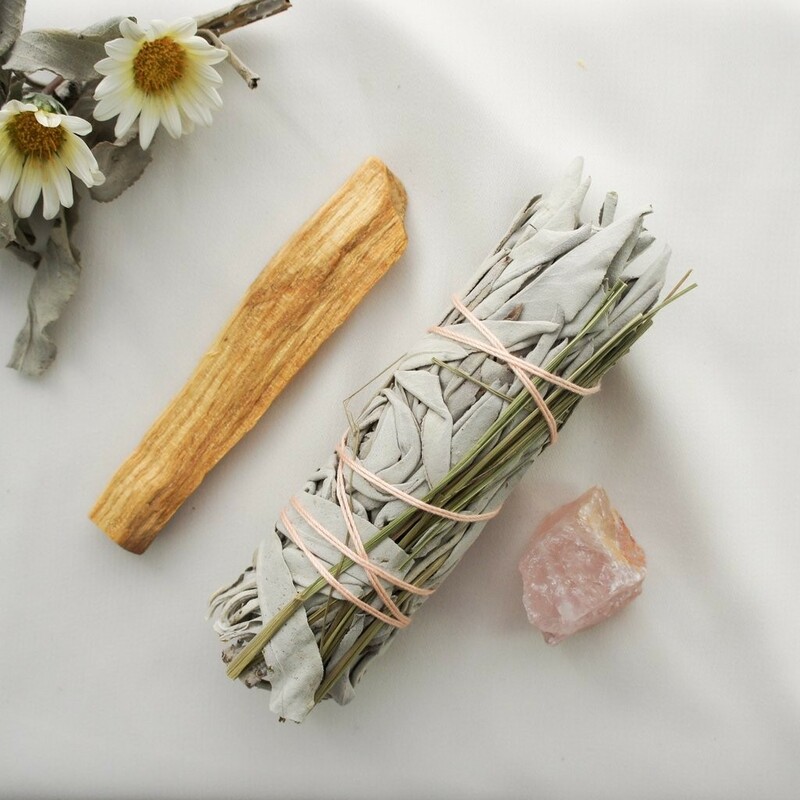 A quick, easy way to break into a meditative state is through smudging. Sometimes, you don’t have 20 or even 10 minutes to sit down and fall into a deep meditative, calming state. Smudging is a wonderful alternative for those in-between days. Similar to the effect you feel when stepping out into natures or sitting on the beach and watching the waves crash down, burning these medicinal herbs produces similar negative ions that boost your mood and place you in a meditative, calm, and peaceful state in less than 5 minutes. It’s the perfect way to start or end your day. 3. Burning sage and other herbs can help to lessen the EMF static and chaos in the air from our electronics. EMFs can interfere with the subtle energies surrounding the body which can lead to fatigue, poor sleep, headaches, a low immune system, a lack of clarity or focus, and other symptoms caused by EMF. 4. 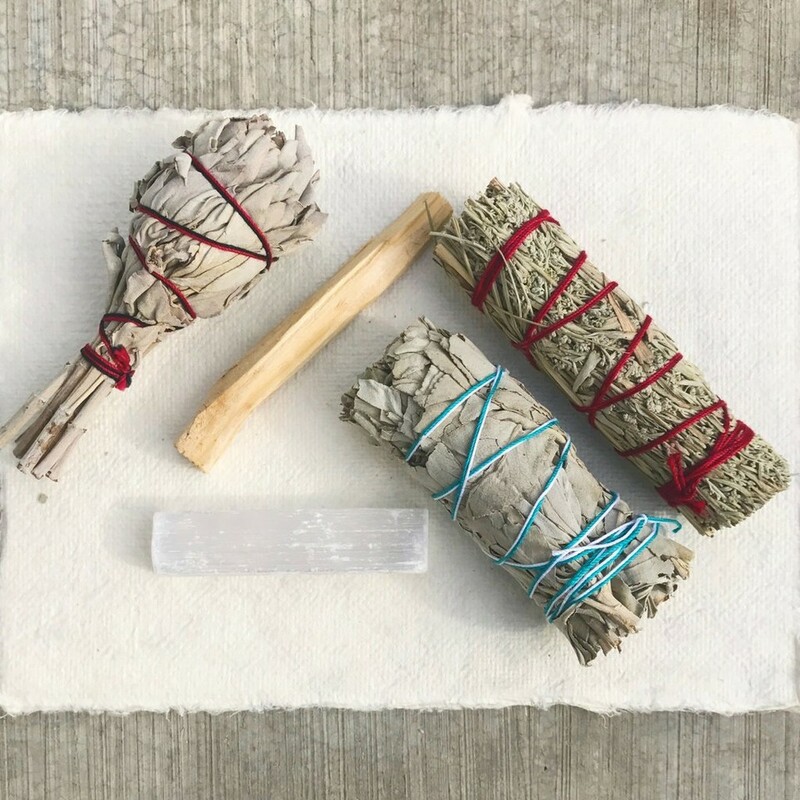 A 2006 study on smudging revealed that burning sage, Palo Santo, and other medicinal herbs can help to eliminate up to 94% of airborne bacteria such as mold spores, odors, viruses, dust and other germs living in your space. 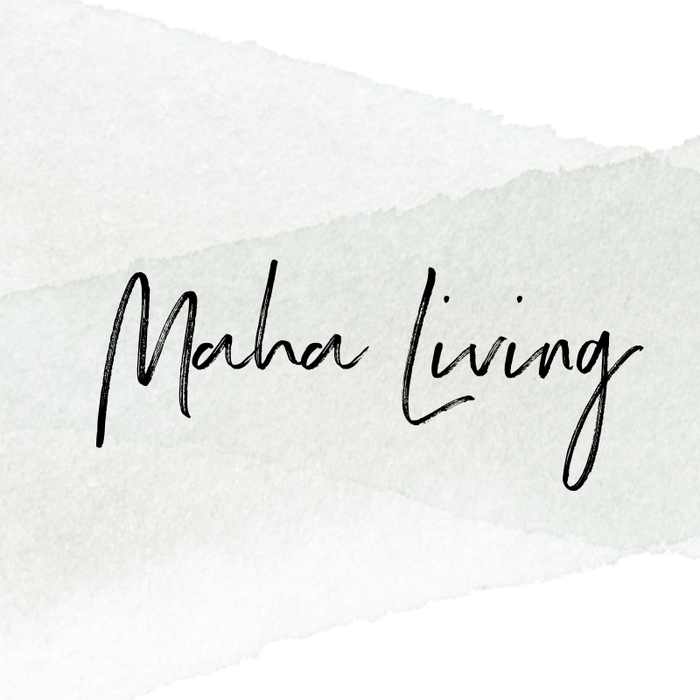 It’s like spring cleaning for your home, get refreshed and rejuvenated with clean air on a daily basis. Smudging can help to purify and cleanse your room spiritually and literally. 5. Help to reduce feelings of stress, anxiety, grief, or depression when smudging. 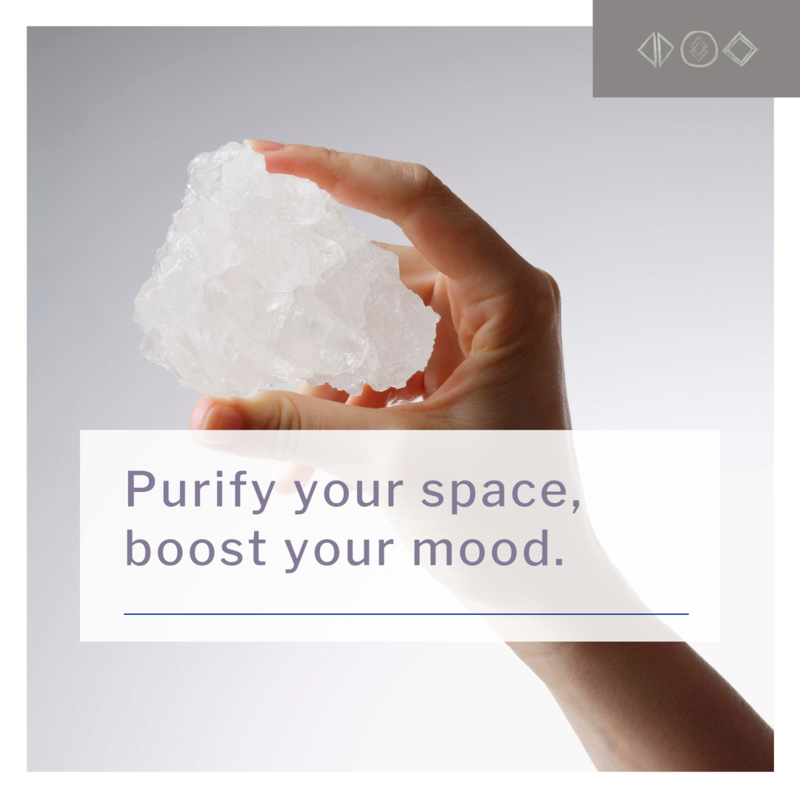 The negative ions can help to “normalize serotonin levels”, a hormone that is known to boost your mood and increase a sense of calm, peace, and mental focus. Get a fresh (and cleansed) start to new beginnings. 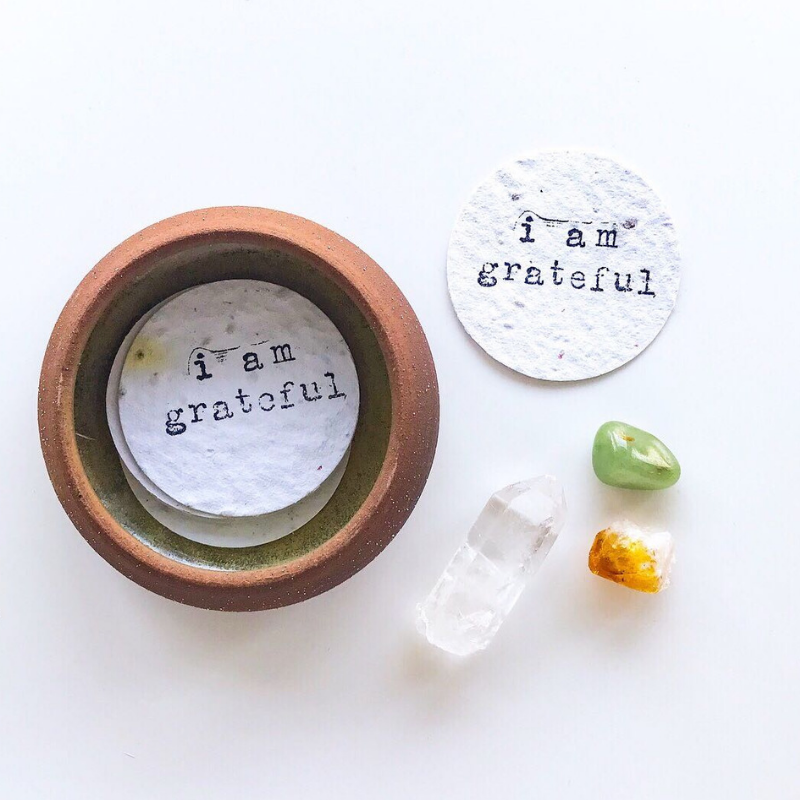 Setting an intention, prayer, or affirmation while smudging allows you to remove negative energies and kickstart your dreams and desires with gratitude and positivity. Create your intentions and blessings for a new home, interview, your career, birthday celebration, grief, or even an intention for a new day. 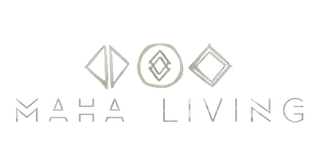 Check out our FREE guides on smudging, setting your intention, & more! As a small, family owned business, each kit is handpicked, cleansed, blessed, and packaged with lots of love. 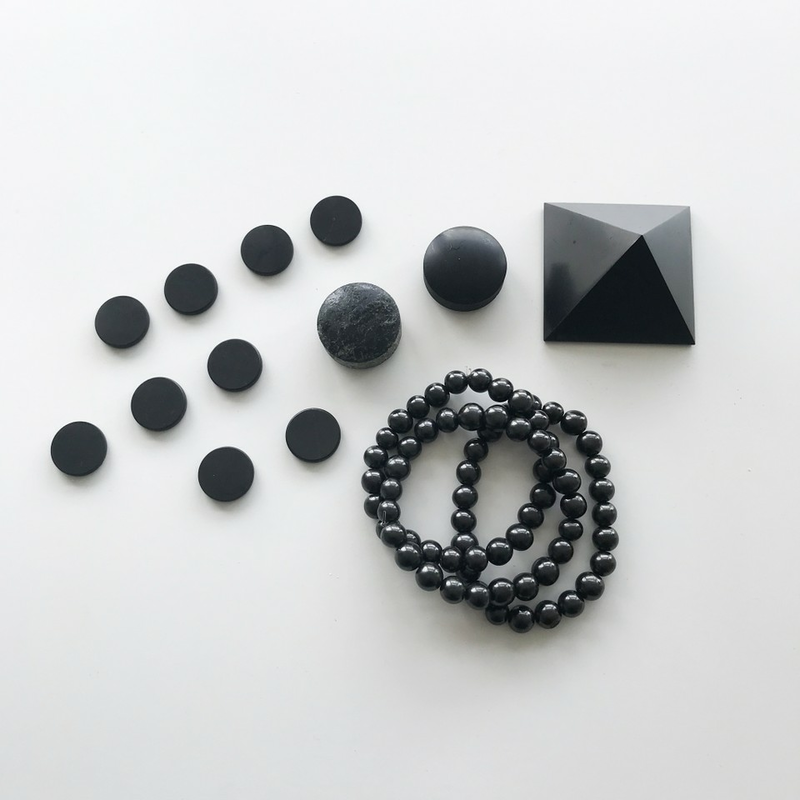 Follow your intuition and discover which kit you need right now.